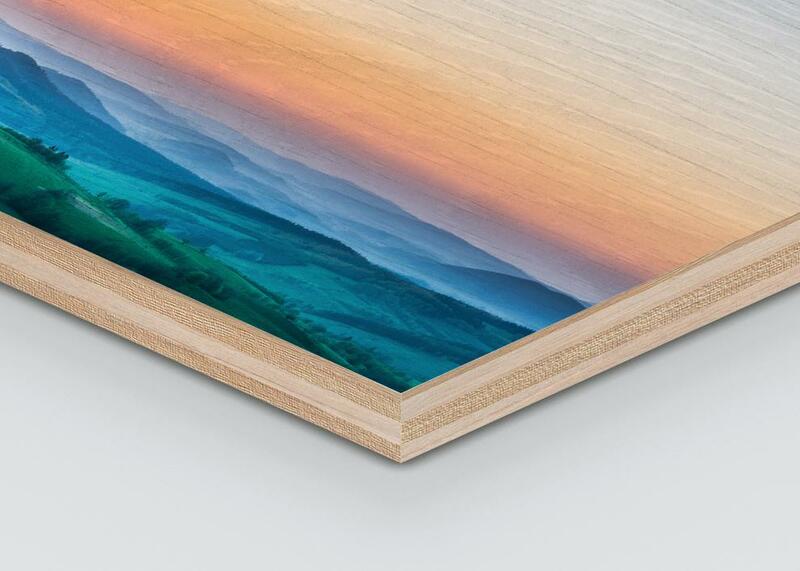 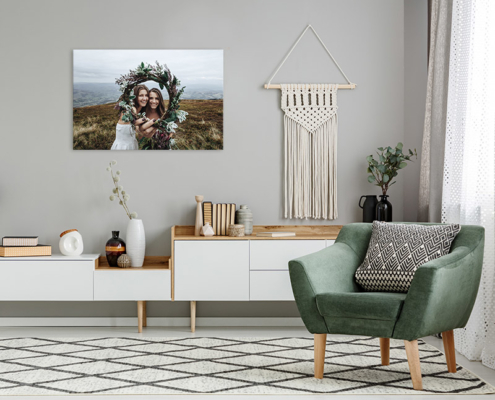 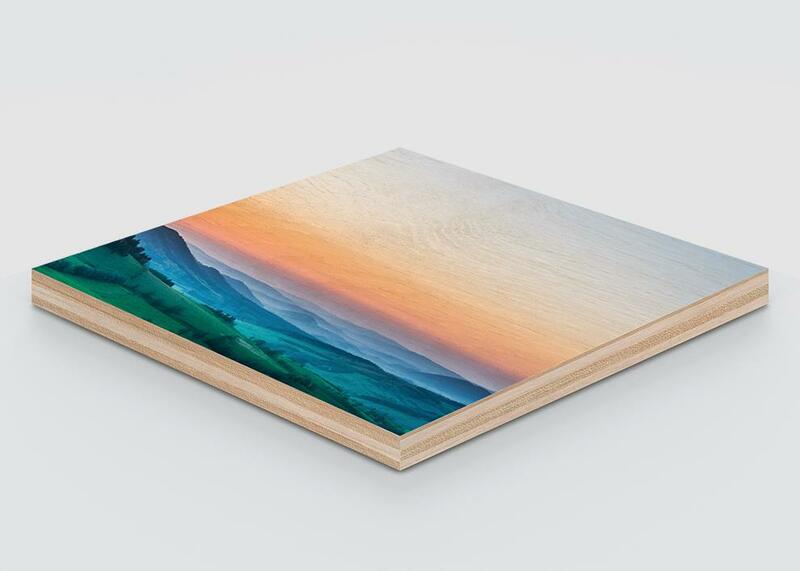 Multi-layered wood and a matte photo print give your photo a uniquely warm aesthetic. 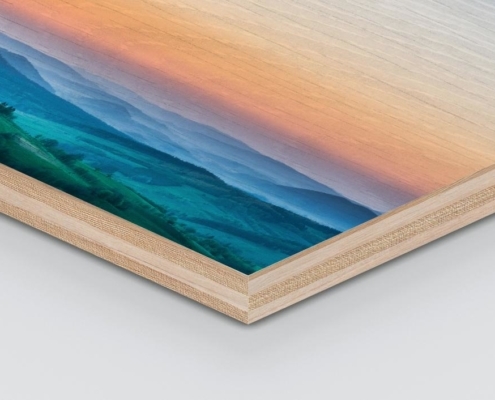 Multi-layered wood and a matte photo print give your photo a uniquely warm aesthetic. 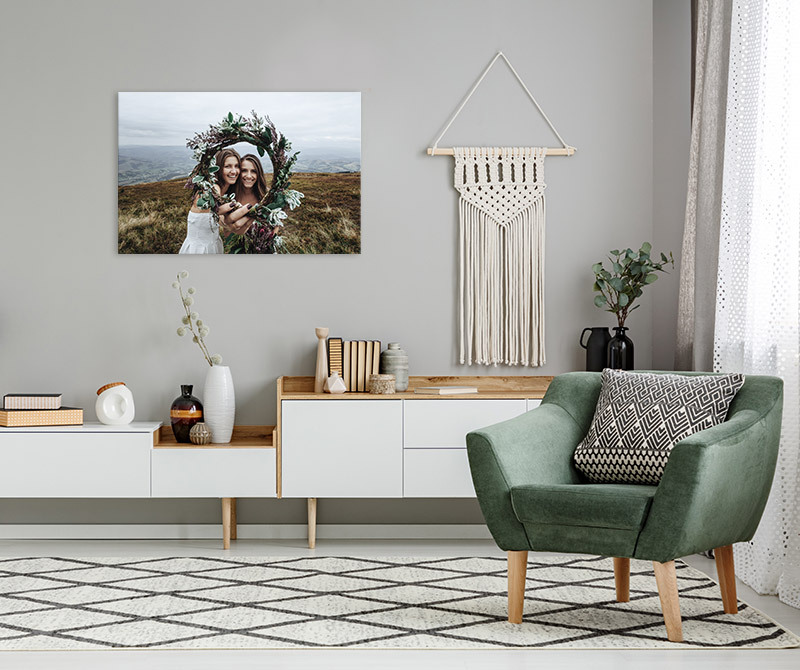 Your image looks fantastic, presented with natural flair.